Experience the unique combination of yoga and hiking in the Himalayas. Discover the spiritual side of Nepal and explore the most beautiful and fascinating landscape, allowing yourself to connect with nature. It will open your heart and broaden your mind. The trekking will take you through traditional Nepalese villages and the wild scenery of the Himalayas around Annapurna Base Camp, one of the most wonderful mountain ranges in the world. You will be immersed into the rich culture and experience the extremes of the Annapurna region, even having the chance to come face to face with the country’s wildlife. All of this will allow you to live in the moment with all its beauty. Your days will start with an energizing yoga class and in the evening we will conclude with a further calming practice, allowing yourself to connect your body and mind during the adventure.The yoga classes vary from gentle hatha asana, energizing vinyasa sequences, and balancing yin-yang yoga to relaxing meditations and yoga nidra. These yoga practices are accessible for all levels, although some basic experience is helpful. The classes will be tuned to the needs of the group, and adjusted to your individual needs during the trek. This experience can be purifying, healing and mind-broadening. Listen to your heart and take the time to grow closer to your true self amidst the delightful and powerful surroundings of the mountains. Excluded: return flight, visa, meals in Kathmandu and Pokhara, extra snacks and drinks during the trekking and yoga programme, other personal expenses. Lana is a yoga teacher and psychologist from The Netherlands. Her purpose is to guide other people in their process of finding harmony and freedom in their life. 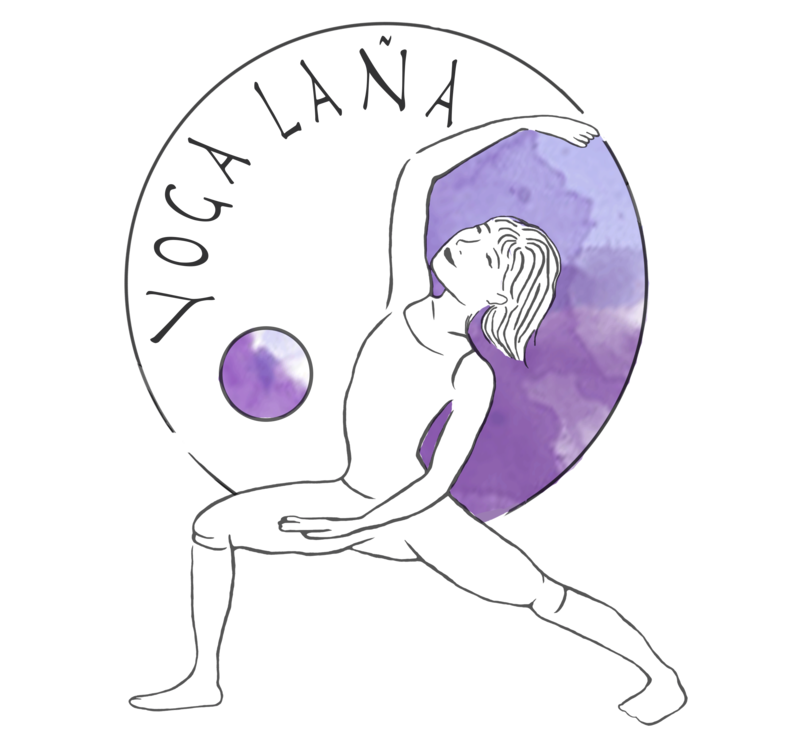 She teaches hatha and yin-yang classes and offers individual yoga therapy programmes, in addition to her job in a mental health care organisation. Lana is also very passionate about travelling, writing and nature. Sahadev and Lana met in 2014, when Lana travelled in Nepal and went to the Langtang-Gosainkunda-Helambu trekking with Sahadev. After this 11-day adventure, they kept in touch when Lana returned home. In the meantime, Sahadev completed his master’s studies in tourism and Lana graduated as a psychologist. He got married and became a father, she was inspired to do a yoga teacher training and started working as a yoga teacher and therapist. After a while, the idea arised to combine the best of both worlds: a trekking adventure and the healing power of yoga. So here we are, with our Annapurna Yoga Retreat Trekking! We would be happy to welcome you to the story in October 2018. Please let us know if you have any questions. We love to get in touch with you! You can reach out to Sahadev for everything you want to know about trekking and life in Nepal. Lana is available to answer your questions on yoga, the travel experience, and to meet you in the Netherlands before departure to Nepal.